Here are a handful of Lenox serveware and linen deals that I came across today on Amazon. All are high sellout risks as they are all available in low quantities. 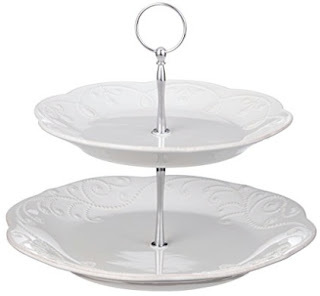 Lenox Unisex French Perle Tiered Server White Serveware, $28.06 with free Prime shipping. 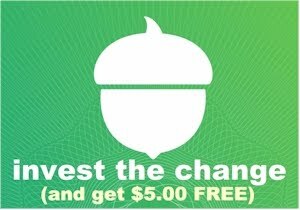 As of this posting, only 8 left. Lenox French Perle Rectangular White Tray, $11.98 with free Prime shipping. As of this posting, only 19 left. 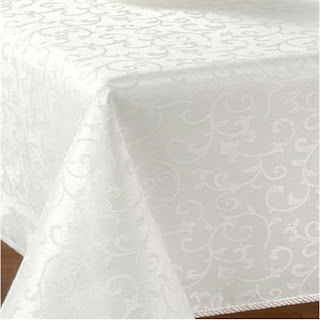 Lenox Opal Innocence 60" X 120" Oblong Platinum Tablecloth, $35.73 with free Prime shipping. As of this posting, only 9 left. 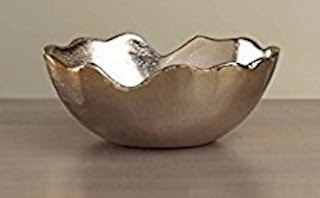 Lenox Alvarado Nut Gold Bowl, $14.05 with free Prime shipping. 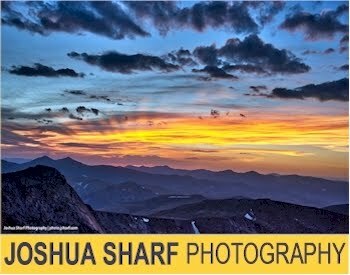 As of this posting, only 14 left. 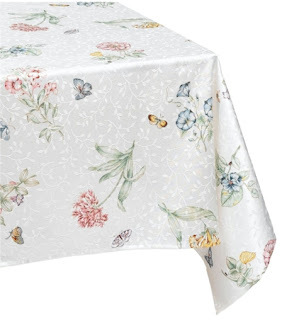 Lenox Butterfly Meadow 52-inch by 52-inch Square Tablecloth, $14.39 with free Prime shipping. As of this posting, only 9 left.